The motivation for driving can take many forms. For some people it’s simply a means of getting from point A to point B. At the other end of the scale, many see the pleasure of driving as an experience to be relished and savoured. 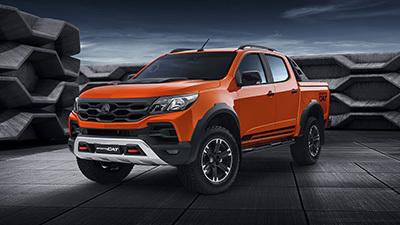 HSV drivers no doubt fall squarely into the later category and that fits perfectly with the philosophy of Australia’s leading performance vehicle maker which aims to constantly introduce innovative new driver focused features and benefits. HSV is also the established master of exclusive, limited edition models. Both of these elements come together in HSV’s latest niche model the SV6000. 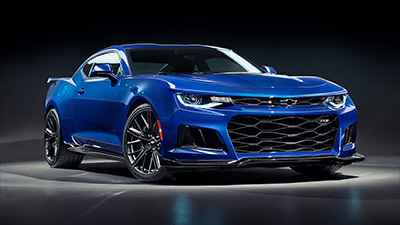 Over the years the ‘SV’ badge – followed by the year or engine displacement – has traditionally been used to signify ‘special’, limited production run models. Based on the popular Z Series ClubSport R8, the SV6000 combines HSV’s most sought after performance features and luxury appointments with individual appearance highlights and also introduces ground breaking technology in the form of a highly versatile driver aid called ‘Driver Dynamic Interface’ (DDI). The SV6000 will be unveiled to the public at the Melbourne Motor Show (3 rd – 14 th March 2005) and production has been set at just 50 vehicles, however this may be extended up to a total of 100 should demand reach anticipated levels. Production is scheduled to commence mid year. 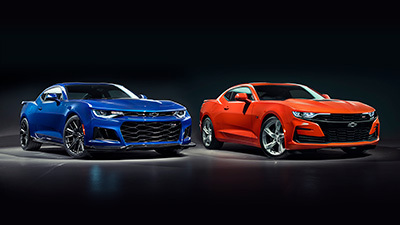 The release of this unique new technology highlights the link that has been forged between HSV’s engineering department and General Motors Technology Management Group located within the Detroit R’D centre. 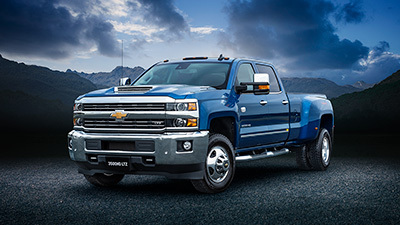 Essentially created as a high technology ‘think tank’ unit, GM’s Technology Management Group was responsible for the basic DDI concept after which the development and refinement of the system was handled in conjunction with HSV engineering. The result is another amazing coup for HSV as it is the first to market this technology and has now established a mutually beneficial ongoing flow of ideas and information. The DDI system combines the attributes of a modern PDA (Personal Digital Assistant) with the convenience of satellite navigation, as well as opening a direct line of communication between the driver and the car. For the many HSV owners who are busy, successful people and tend to spend long hours behind the wheel the DDI will be an absolute boon. When functioning as a PDA, the pocket-sized DDI is portable and offers all the usual features of its type, including a Microsoft operating system, Bluetooth download capabilities, address book and appointments notification, just to name a few. By plugging it into the GPS system supplied in the vehicle the DDI also offers all the functions expected of a user-friendly satellite navigation system such as providing directions to any address – either from the owner’s address book or by menu selection – or to points of interest and other useful locations. Voice navigation provides turn-by-turn instructions and there is a choice of various 2D and 3D maps and screen settings. Attaching the DDI unit to its vehicle gateway module and cradle in the centre console opens up a whole new realm of information. Via a data bus incorporated into the vehicle’s electronic architecture, signals from the many existing sensors throughout the vehicle are translated into an information format that can be accessed through the gateway to the PDA handset. The ‘Data stream’ mode allows up to four vehicle operating parameters at one time to be monitored, recorded and later played back in various forms. This can be particularly useful to monitor coolant and oil temperatures when towing or, perhaps, to assess changes in throttle position and vehicle performance. For the many HSV enthusiasts who enjoy club use of their vehicle in a controlled track environment, the new DDI feature will offer capabilities to measure and record elapsed times and measure vehicle performance for later analysis. DDI software updates will be available to customers via a website download facility at hsv.com.au. As with other in-vehicle driver aids and entertainment systems the DDI screen is not designed to be viewed whilst driving. Indeed, once the vehicle is moving the screen is automatically deactivated. 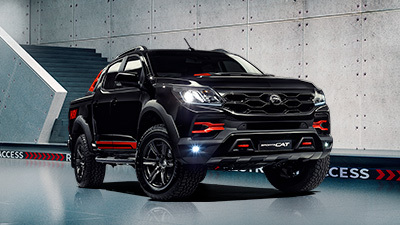 The HSVDDI unit will be standard in the SV6000 model and it is planned to offer it as an option on other HSV models later this year. Paint colour is perhaps the most immediately recognisable factor. The SV6000 is the first HSV sedan to wear ‘Devil Yellow’ paintwork – a colour previously reserved for Coupé. Note: 30 of the first 50 vehicles will come in Devil Yellow the remainder will be Phantom Black. Complementing the paint colour is a series of subtle yet eye-catching styling enhancements such as the ‘yellow spirit‘ 19” style wheels. The removal of accenting on the body styling package and the addition of a wide colour-coded stripe along the lower doors are particularly effective enhancements. The style and location of badging has been specifically designed to pay homage to earlier ‘SV’ models. SV6000 is also distinguished by open mesh fender vents that are totally unique to this model, as well as Devil Yellow painted brake callipers. The individual character continues on the interior with yellow stitching on the Anthracite leather HSV Performance seats, gear shift boot, console lid, handbrake, floor mats and steering wheel. Door trim inserts are embroidered with the SV6000 logo and the HSV Multi-Function Display also boasts the model identification. Apart from the already legendary 6.0litre LS2, the SV6000 has plenty of added performance features to go with its technology smarts. The first cause for driver celebration is the fitment of a Z Series version of the HSV developed ‘Linear Steering Rack’. It enhances HSV’s traditionally driver oriented chassis with both greater predictability from ‘lock to lock’ and improved responsiveness via a quicker ‘on centre’ ratio. An HSV Power Steering Oil Cooler is also fitted to ensure the steering system operates at an optimum level no matter what the conditions. An HSV AP High Performance Braking System takes care of stopping duties and, even today, this remains one of the most powerful braking systems fitted to any road car. 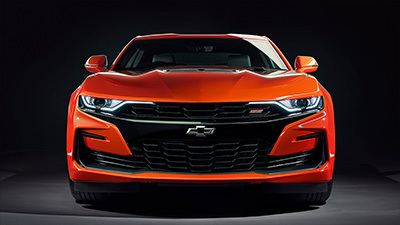 Completing the package is a couple of current high-tech features that were, themselves, first introduced locally by HSV just a short time ago. The HSV TPM (Tyre Pressure Monitoring) system dynamically monitors tyre pressures and temperatures and swiftly gives the driver a warning should they move outside preset limits. The new-age lighting performance of HSV’s Xenon Performance driving lamps enables drivers to detect potential hazards earlier during night driving. At an estimated RRP of $80,000 (plus O.R.C.) the SV6000 is not only an exclusive model it also represents outstanding value given its level of features, such as AP Brakes, Xenon Driving lamps and HSV TPM, not to mention the unique SV6000 treatment and the exclusive HSVDDI system. HSV’s limited edition models have always proved highly desirable and attractive to collectors as well as those looking for a very exclusive brand of driving enjoyment. Given past experience and the fact that only 50 SV6000’s are scheduled to be built (and a maximum of 100) it’s likely to be very much a matter of first in best dressed. Please note-specifications on the SV6000 may vary slightly when in actual production.